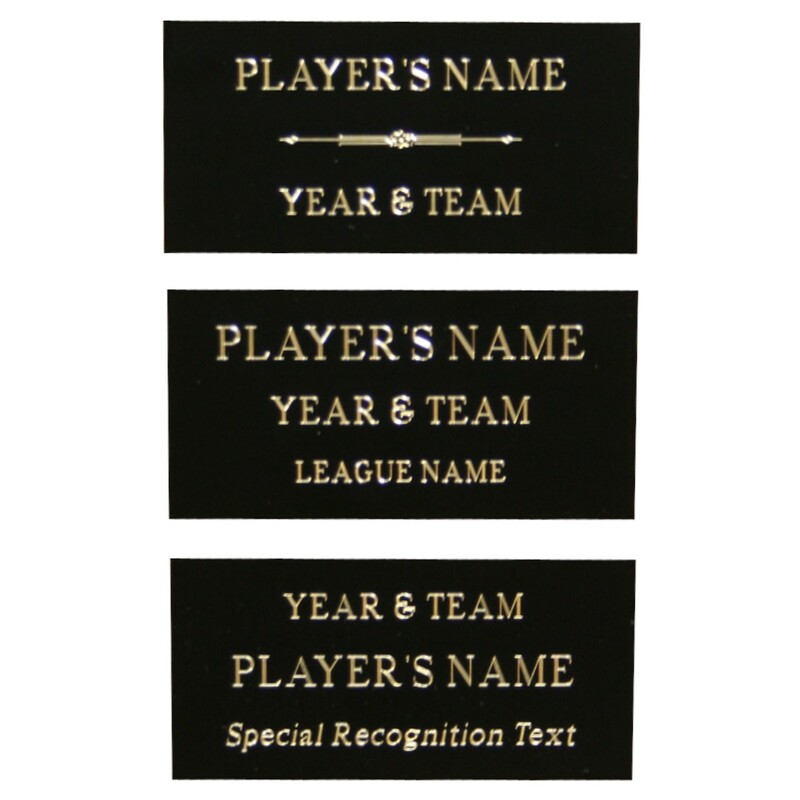 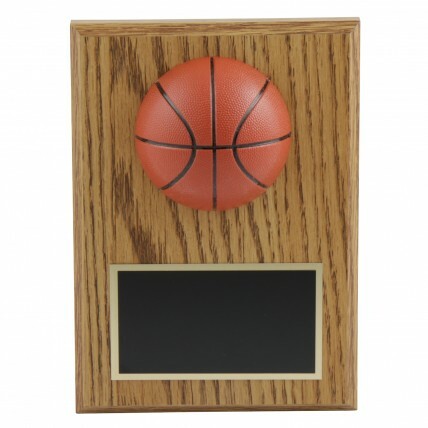 The 3-D Basketball Award Plaque would make any player or coach proud! 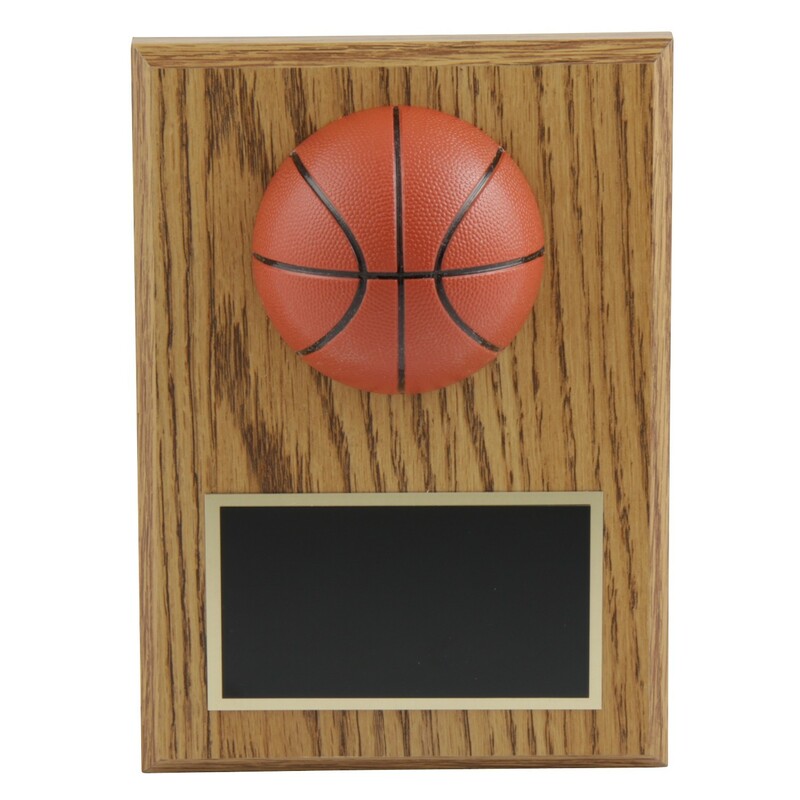 A three-dimensional, realistic, orange basketball is mounted onto a classic 5" x 7" light oak-colored plaque. 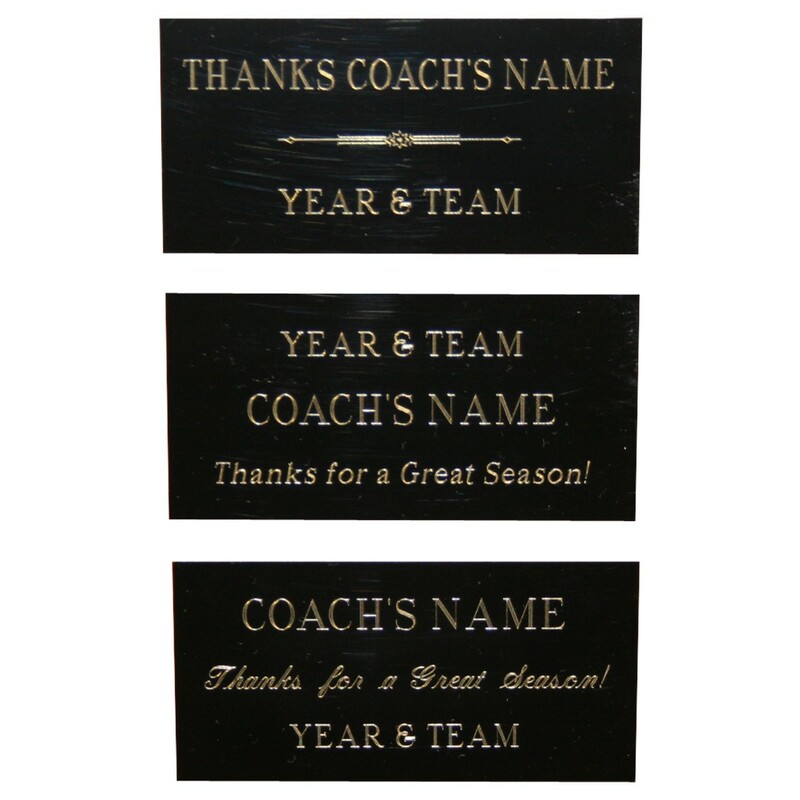 This basketball plaque makes a perfect addition to any trophy display.